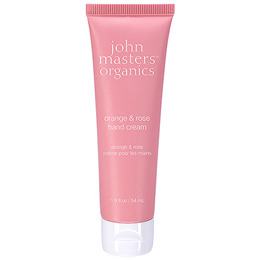 Below are reviews of Orange & Rose Hand Cream - 54ml by bodykind customers. If you have tried this product we'd love to hear what you think so please leave a review. 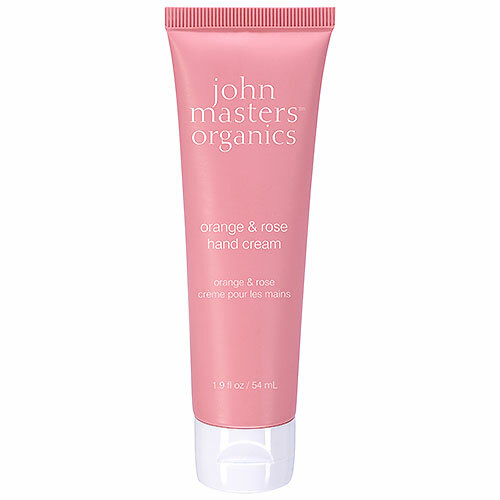 This rich, concentrated hand lotion soothes, moisturises and protects dry hands with the healing and restorative properties of organic rose and sunflower oils.